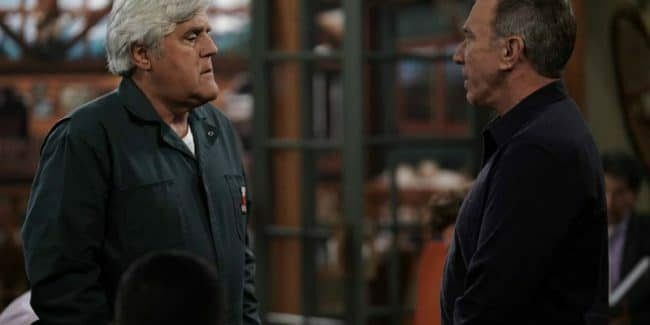 Who plays the minister on Last Man Standing? 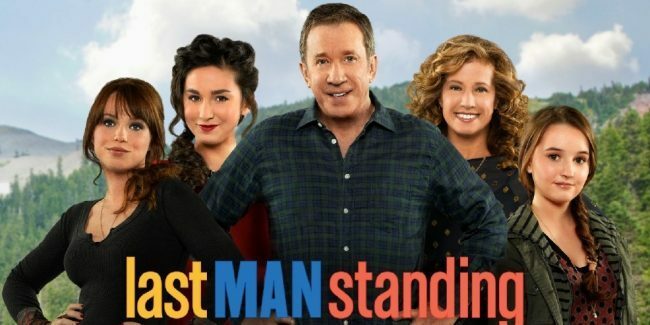 Is Ed leaving Last Man Standing? 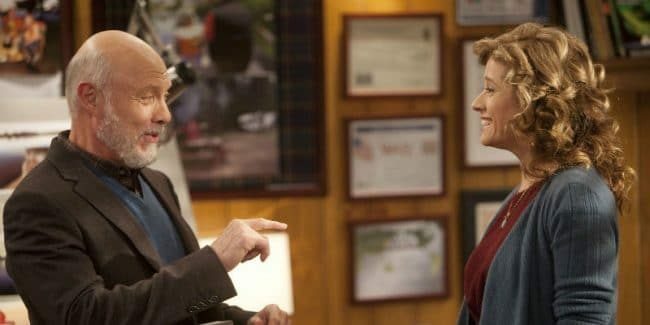 Hector Elizondo’s character retires, but is he sticking around? 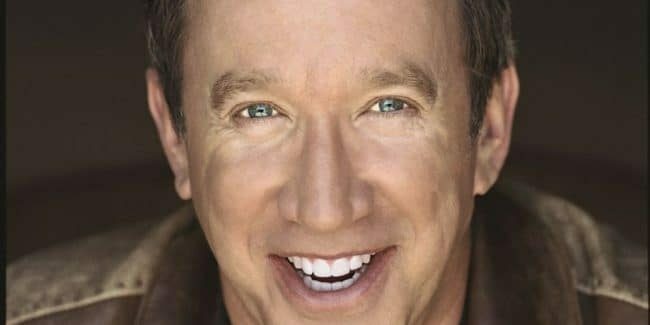 Mandy Baxter: What happened to the daughter on Last Man Standing? Who is the new girl?